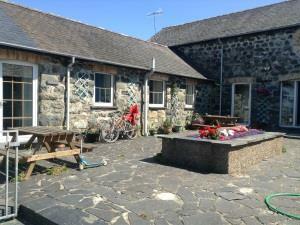 Semi-detached cottages, stone built, 17th century listed buildings, situated on the banks of the river Mawddach, within a conservation area which includes 15th century Vanner Farm House & Cymer Abbey. A group of 4 split-level homes built on the site of an old water mill. Minutes walk from the foot of Dolgoch Falls. Each is individually owned. 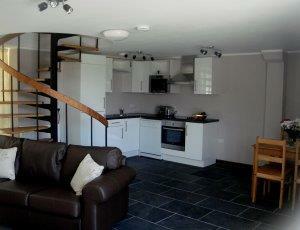 Ideal location for walking, fishing, birdwatching, golf, steam-railways, water sports & beaches. 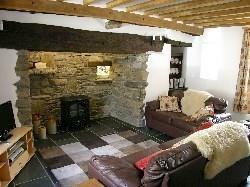 An enchanting Mill Cottage (within Snowdonia National Park). 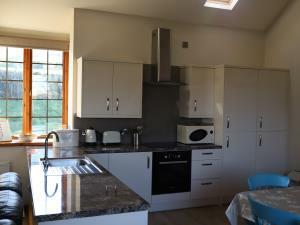 Beautiful country house, within 4 acres of beautiful terraced gardens. Through which the Dwynant river flows. 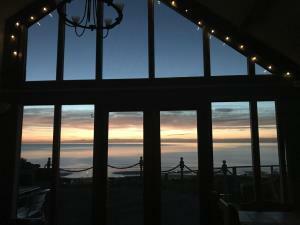 Less than 2 miles from Barmouth. 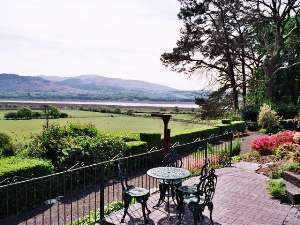 Tyddyn Rhys commands a privileged position half a mile above the village of Aberdovey with a panoramic view overlooking the Dovey Estuary and Cardigan Bay. 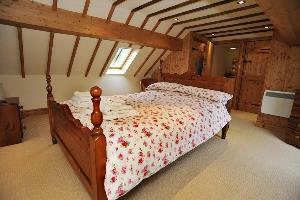 Converted from farm buildings, these four cottages surround a courtyard with marvellous sunsets. 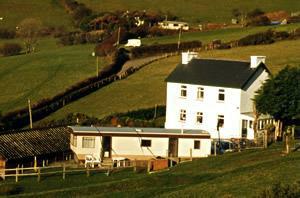 A Welsh speaking, farming family offering a warm welcome to guests. 10 minutes walk to beach through farm land. Sorry, we do not accept pets. Chalet No. 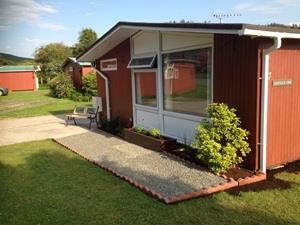 57 is a typical single storey holiday chalet on a Park of similar chalets not far outside Tywyn. 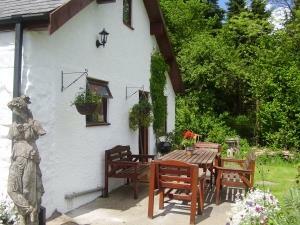 The Park is an excellent base for exploring Snowdonia National Park. Sleeps 4. Children Welcome. Pets welcome.